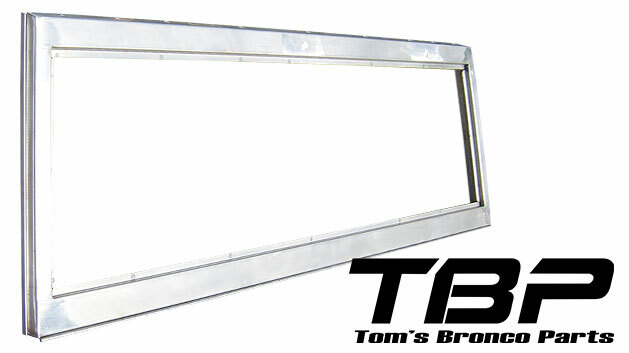 This new stainless steel windshield frame is made in the USA exclusively for Tom's Bronco Parts. 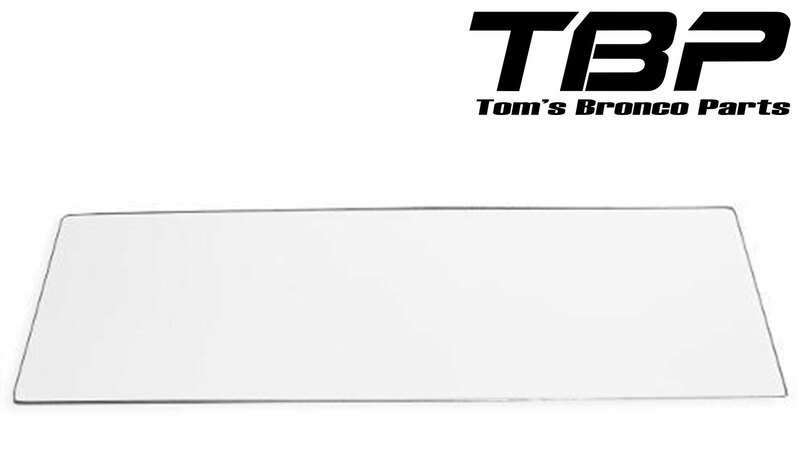 It is laser cut and precision bent to directly replicate the factory original windshield frame. 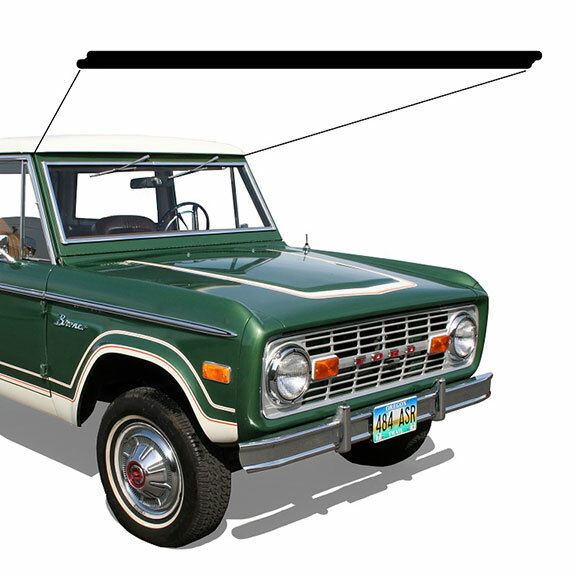 For use with factory 69-77 Ford Broncos with electric wiper assembly. 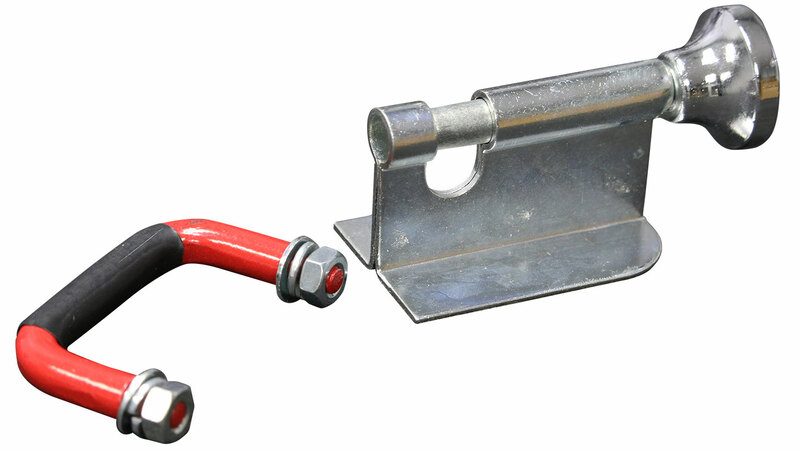 Includes a stainless steel windshield frame hinge. 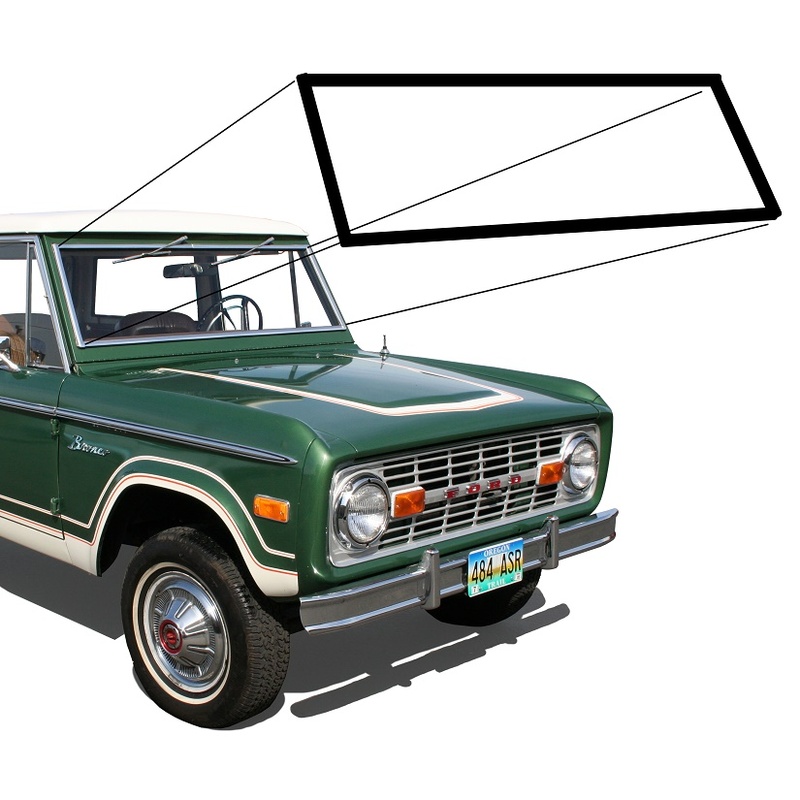 *NOTE: This windshield frame will also work with 66-68 Ford Broncos, but there are a couple specific differences to consider. 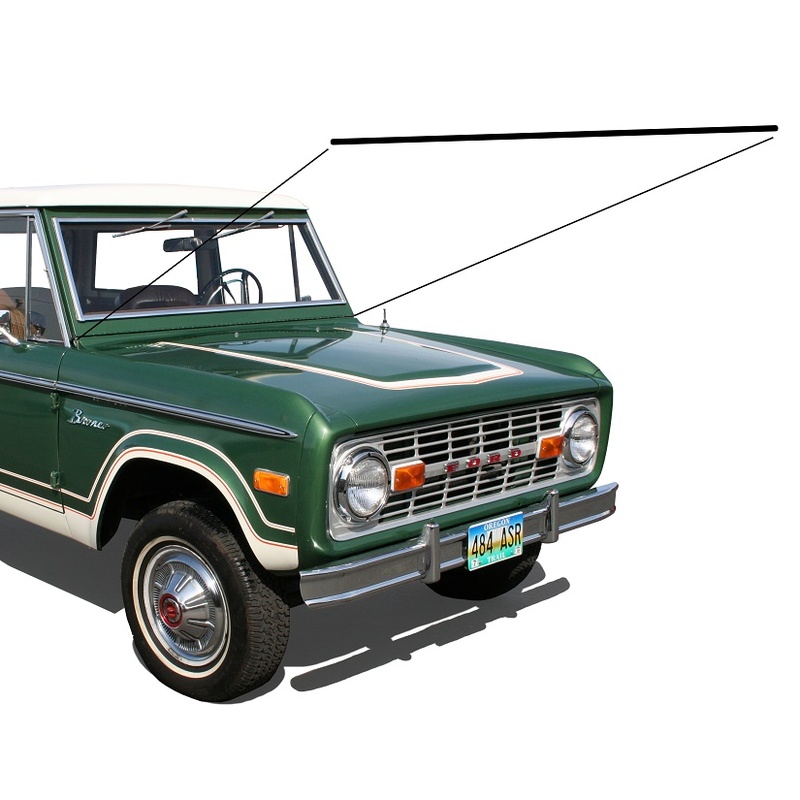 First, the mounting holes for the wiper linkage are in a different location than the 66-68 Bronco hole location and are oversized for the vacuum wipers. We recommend converting to the late version wiper linkage assembly rather than modifying the windshield frame for vacuum wipers because the late model assembly is a big improvement in performance. Secondly, the top mounting holes for the hard top have a different pattern. If you are using your factory early hard top, you will need to drill additional holes in the windshield frame for mounting the top.